The EDGE Performance Score, the metric of assessment for the EDGE Performance Platform, has had a 15-16 per cent increase after the first round of assessments for the CARSTAR network. Proving the value of the EDGE platform, Jeff Labanovich, Director of Operations and the whole operations team, has been able to implement refreshers for storeowners on equipment standards and process best practices. Instilling confidence in the program as the network witnesses the success of eager adopters, franchise partners are working closer than ever before with their Area Managers of Operations to uncover opportunities for improvement with EDGE. 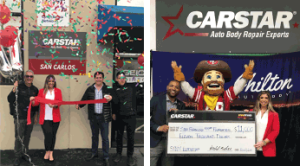 New store benefits: immediately integrating new stores joining CARSTAR into the EDGE Essentials level ensures stores kick off their CARSTAR business on the right foot and are fully adherent to best practices. Operations relationships: formalizing touchpoints between Area Managers of Operations and the territory they oversee, have grown the relationships in the field as store key performance indicators increase based on direct coaching, consulting and counselling. 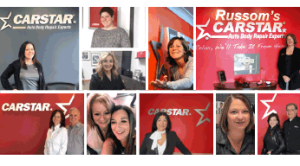 KPI replication: with insurers reaching out to CARSTAR directly to learn about the EDGE key performance indicator metrics to be incorporated into their criteria. This has been incredibly encouraging as it demonstrates a value add for insurance partners. Supporting systems: with a call centre, central image desk and routine audits supporting EDGE, the platform has been able to sustain itself over such a massive scale, attracting original equipment manufacturers (OEM) and insurers alike, to see if the model could be replicated. Heading into 2019 with these key EDGE learnings will drive the evolution of the proprietary platform as it advances alongside industry advancements. 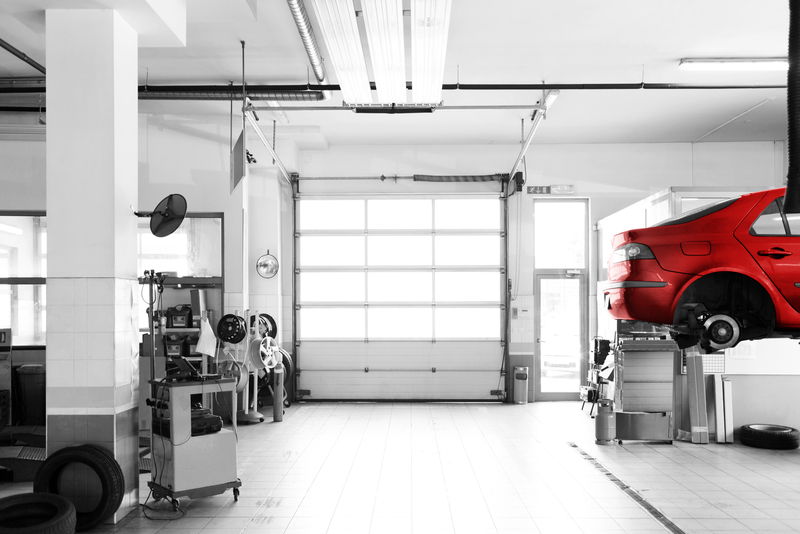 Repairing vehicles safely, quickly and with contained costs are goals for every party. 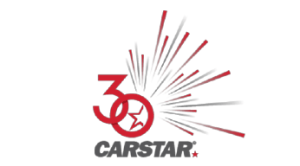 CARSTAR has found that EDGE helps achieve these objectives and is looking forward to continued support in further implementation and development.